There are 11 reviews of Caligna. Still, it is a nice figgy offering. It's nice in the summer, figgy, doesn't last long and does not project at all. I enjoyed using my sample, but would not purchase. I love fig notes, leaf and fruit, but this combines with pine needles that keeps reminding me of pickles. Dry-down to pickles and fig. Smells like a 90% match to Millesime Imperial on first spray. After drying, it is more figgy. 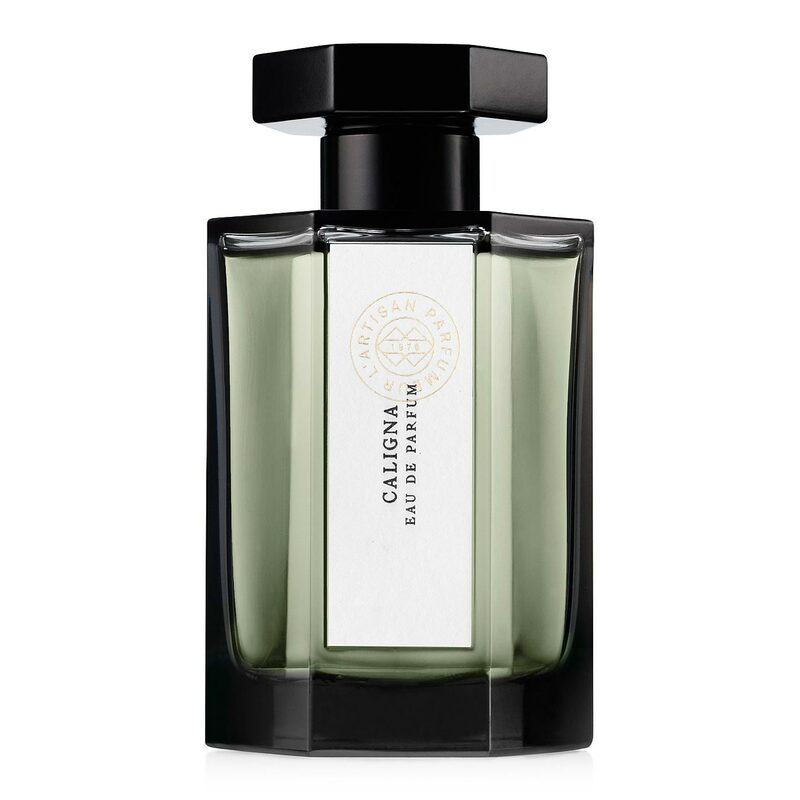 How utterly strange - Caligna opens immediately with a disappointing impression of the average Abercrombie-Zegna sort of woody citrus, and this impression lasts just long enough to set you up for the reveal - a chewy fig and airy jasmine duo duking it out over textures, with a dry, Lauder-like sage keeping score in the background. The effect is weird in that it is both breezy and tacky, like having a fan blow the scent of tree sap around the room. I don't know that I'd wear this too often but I will readily admit it's a worthy creation, and certainly one of the more memorable of the house's catalogue. There are no member images of Caligna yet. Why not be the first?